Walterscheid Powertrain Group will present innovative products and technologies at the largest construction machinery fair, bauma 2019, in Munich from April 8 to April 14. 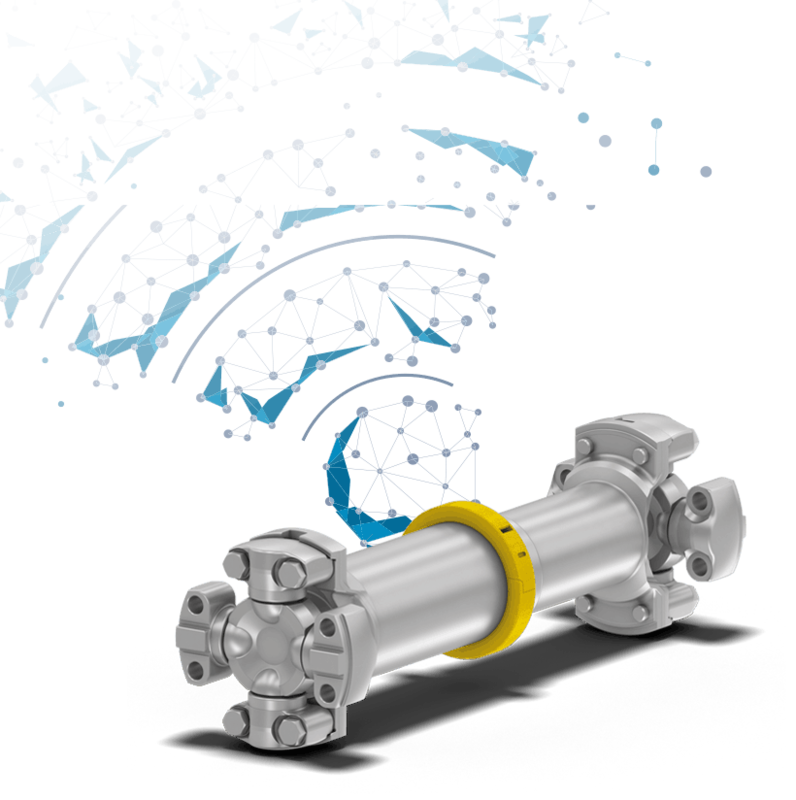 Amongst other products and information, Walterscheid Powertrain will highlight in Hall A3.239 the Mechanics® Synergy series of driveshafts of the 3C-10C series, the B3000 series of Double Universal Joints, and the continuously variable travel drive ICVD S1N 370V. 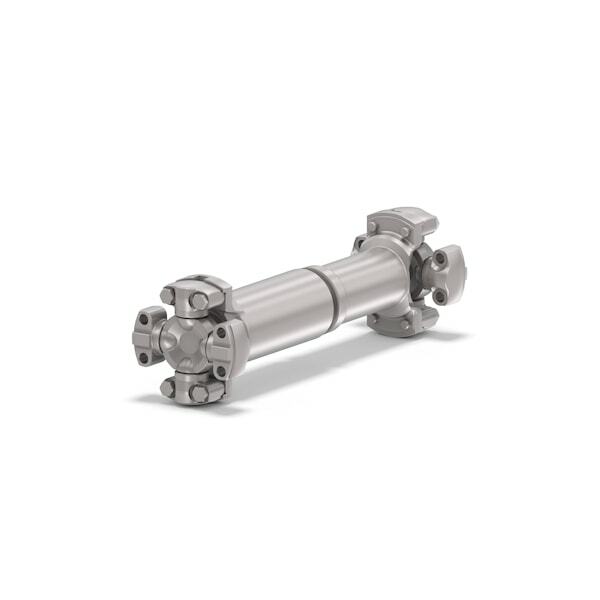 The range was developed by linking existing, proven Walterscheid Powertrain Group off-highway technologies, from its market-leading Mechanics® Series U-Joints range, with inverted slip and shaft design expertise. Available in sizes 3C-10C, the product range offers significant advantages and reduces the need for servicing and maintenance and maximises uptime and productivity. 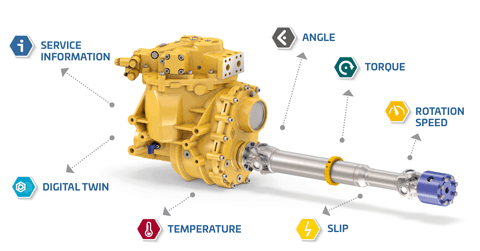 Design characteristics of the Mechanics®Synergy series lead to various benefits: The market leading slip section sealing ensures superior product life even in the harshest of off-highway environments. The unique design geometry allows for weight saving, thereby improving vehicle fuel efficiency, and has excellent low wear characteristics to ensure maximum operator comfort throughout the product lifespan. 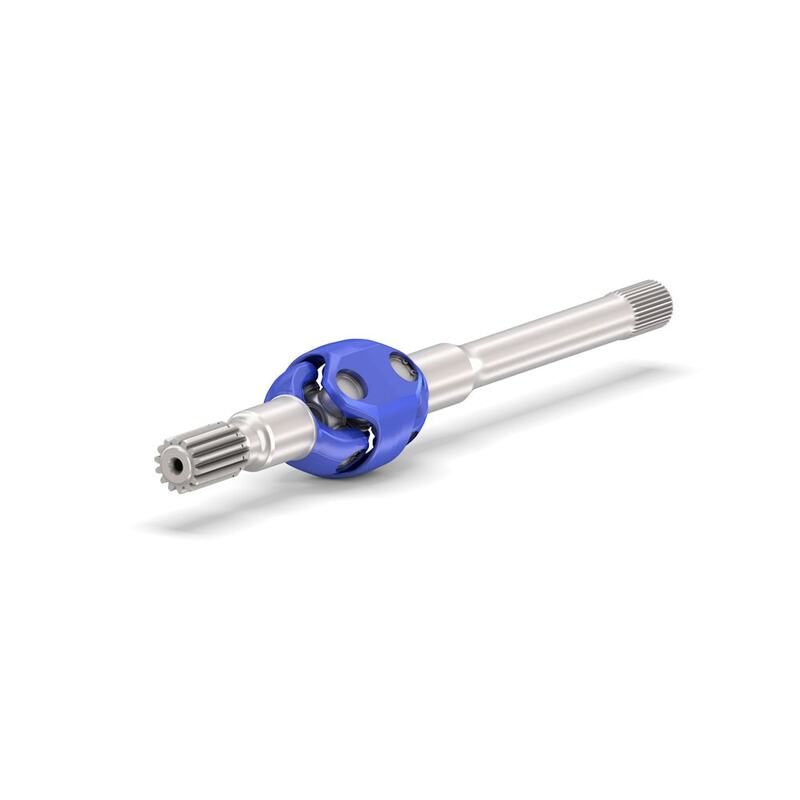 Operators and owners also benefit from the entirely service-free design, saving time and money by not needing to ever grease any shaft components. 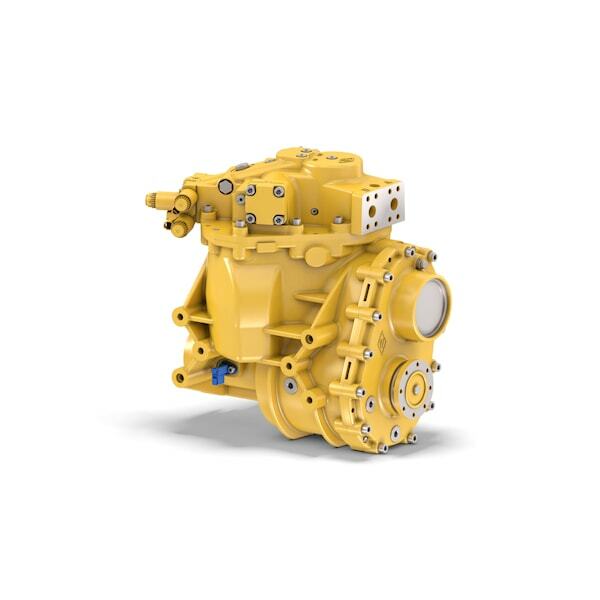 Following Walterscheid Powertrain Group’s strategic commitment to “Differentiation Through Technology” and a multi-year development process, the new DUJ B3000 series will now be presented at bauma 2019. The increased performance was achieved through a combination of material selection and optimisation of component geometry, and was supported by extensive laboratory and field testing. The first size, B3310, is now in production for the launch customer’s pre-series production model, with the B3320 in an advanced state of development.